Las Vegas, NV (April 18, 2012) – The Discover Beauty program, an exclusive initiative of Cosmoprof North America (CPNA), returns for its sixth successful year of matching leading retailers with emerging beauty brands in 2012. Companies from all over the world must be selected to participate in Discover Beauty, ensuring an exclusive array of unique, cutting-edge brands that are sure to be the "next big thing." For these brands, CPNA show organizers arrange pre-scheduled sales meetings and events with important retailers, although, all show visitors are invited to discover these brands. 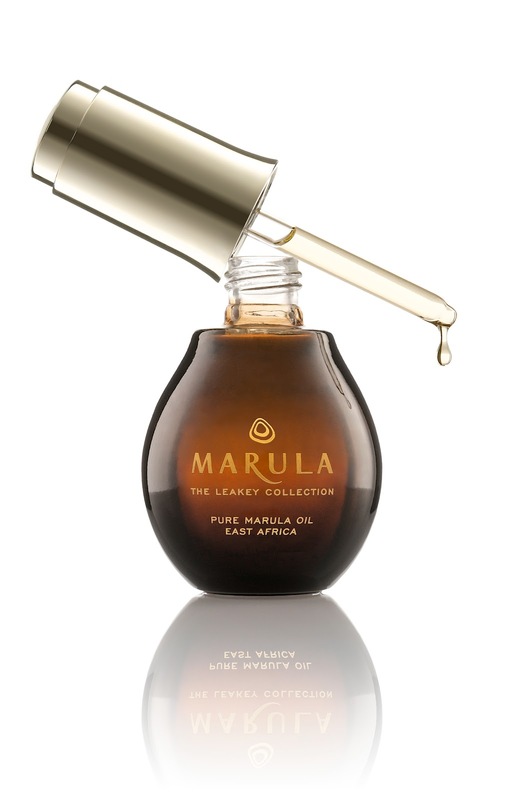 CPNA is proud to announce the initial Discover Beauty line-up for 2012, which include: GOLDFADEN MD, Hevia Skin Science, Layla Cosmetics, KARORA Cosmetics, Marula The Leakey Collection, Niki Saint Pierre Botanical Cosmeceuticals, Recipe for men and TEMPTU. Discover Beauty participants are provided with high-profile visibility and key placement on the show floor to help ensure they receive a high return on their investment, which translates into strong retail buyer partnerships. In addition, they’re guaranteed one-on-one pre-scheduled appointments with specialty retailers on the first day of the show. 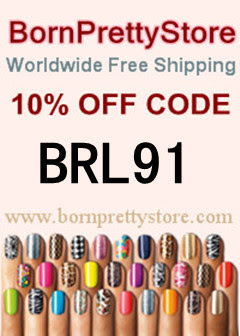 The Discover Beauty Affiliates are Layla Cosmetics, KARORA Cosmetics and TEMPTU. These specific brands have limited distribution and are now working toward continuing to increase their exposure nationally and internationally. These brands receive the same key exposure on the show floor as the other Discover Beauty brands, although, affiliates are not guaranteed pre-scheduled meetings by CPNA show organizers. All Discover Beauty brands are automatically enrolled for the 2012 Discover Beauty Award. This award is given to one brand, which is recognized for its creativity in concept, packaging and overall ability to succeed in this competitive retail market. 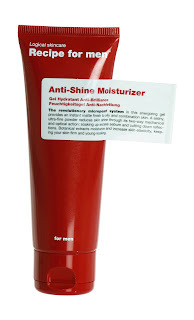 The winner is selected by industry influentials, beauty editors and participating retailers. The Discover Beauty Award winner will be announced on the evening of Sunday, July 22, 2012, as part of a private reception. 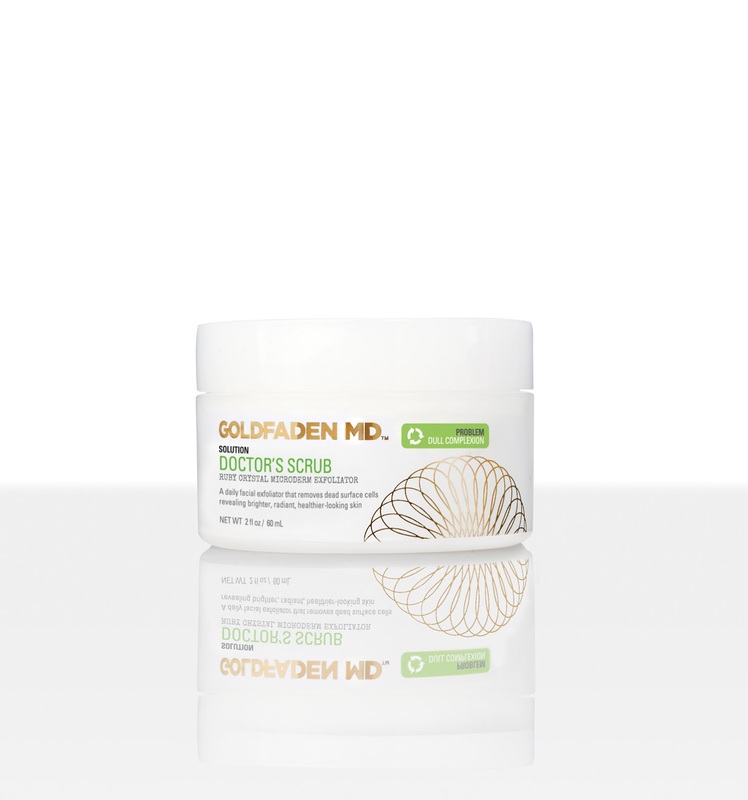 GOLDFADEN MD is the only physician strength, dermatologist developed, natural skincare line in the industry. The highly efficacious, non-prescription skincare solutions utilize state-of-the-art technologies with active plant cells and anti-oxidant rich botanicals. 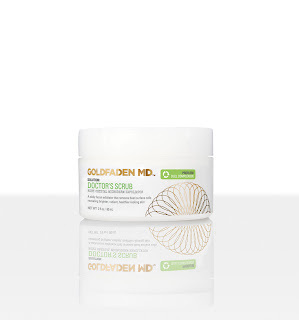 GOLDFADEN MD’s problem-solving skincare remedies target a range of specific skin concerns inspired by treatments developed in Dr. Goldfaden’s South Florida dermatology practice. 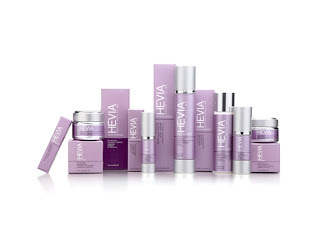 Created by Oscar Hevia, MD, cosmetic dermatologist and founder of The Hevia Center for Research, the Hevia Skin Science line uses scientifically formulated active ingredients to help prevent skin aging and encourage rejuvenation. Highly effective and innovative, this line also contains proprietary, patent-pending and exclusive ingredients. Layla Cosmetics has been creating trend setting and cutting edge products from Milan for over 70 years. Fusing the latest in technology along with an Italian fashion influence, Layla reveals their newest collections for the first time to the U.S. market unveiling ground-breaking innovation and nail art to the industry. Irish beauty brand KARORA, offers modern women a glamorous choice in the natural beauty category with a true skin caring approach to faux tan. 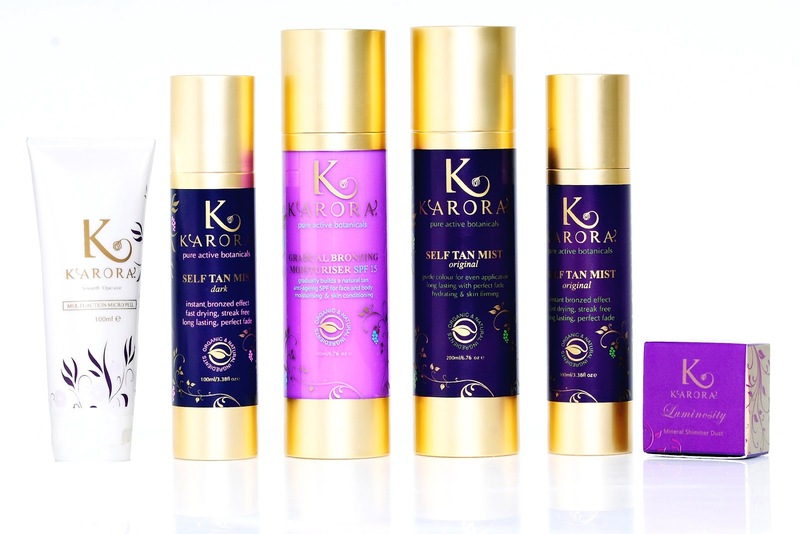 KARORA’s botanical bronzing collection delivers World first custom colour technology, with natural and organic bronzing formulas enhanced with signature ingredients of açaí berry and argan that provide intense skin treatments. This is pure bronzed perfection with a botanical twist at luxe for less price points. 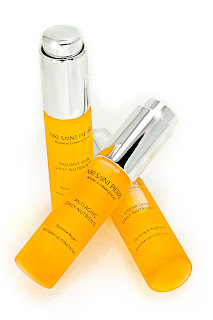 Niki Saint Pierre Botanical Cosmeceuticals is a groundbreaking facial skin care line of intensive overnight treatments that support the skins natural functions, restores nutrients and revitalizes suppleness. Free of parabens, mineral oil, synthetic fragrances and coloring, the end result is a healthy, radiant and youthful look. Created by men specifically for men, Recipe for men is pure hydration and energy for the skin. Developed in the harsh winters of Scandinavia, the formulations are carefully selected to fit a man’s needs. With oil-free textures that guarantee quick absorption and minimize shine, Recipe for men stands for logical skincare without fuss. 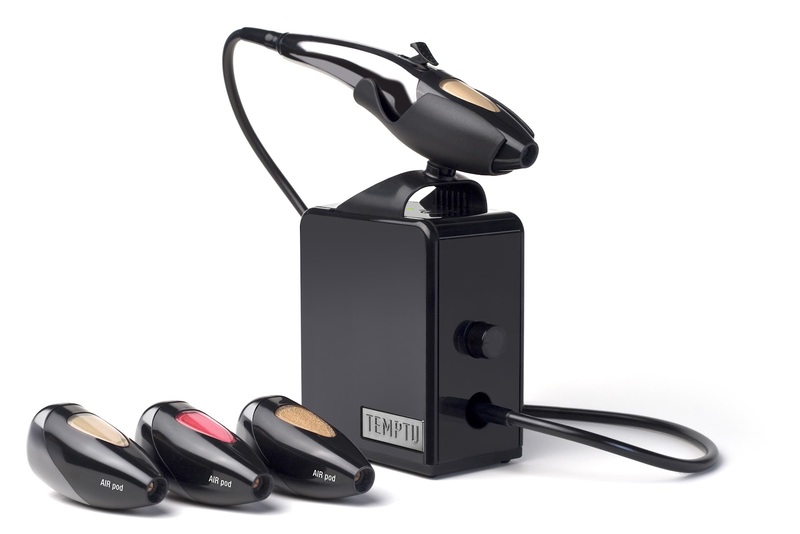 TEMPTU, the leader in AIRbrush Makeup was founded in 1981. With the introduction of the AIRpod Makeup System, TEMPTU has revolutionized makeup application for every woman – it’s fast and easy to use, and in just three steps and less than three minutes, you get results that are truly flawless.